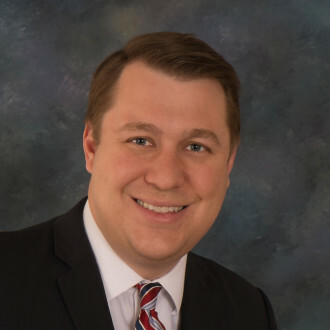 Matthew R. Byrne is Of Counsel in the Cincinnati, Ohio, office of Jackson Lewis P.C. Mr. Byrne primarily represents clients in state and federal trial court and appellate litigation, in arbitration, and before administrative agencies such as the Equal Employment Opportunity Commission and the National Labor Relations Board. His litigation experience includes the full spectrum of employment matters, ranging from individual claims to complex class and collective actions. 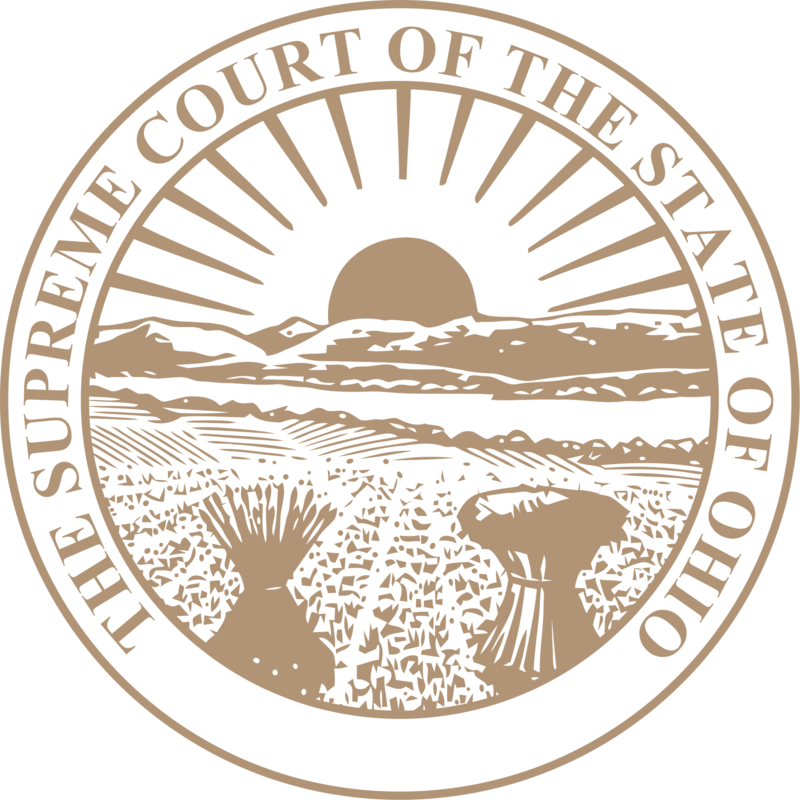 He has represented clients in appeals before the Ohio Supreme Court and the United States Court of Appeals for the Sixth Circuit, among other appellate courts. 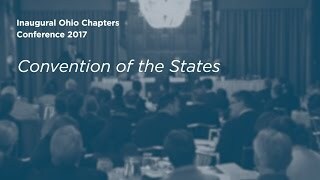 His arbitration experience includes multiple Financial Industry Regulatory Authority (FINRA) arbitrations. He also represents clients in Department of Labor wage and hour audits. Mr. Byrne also counsels employers regarding a wide range of issues, including compliance with wage and hour, discrimination and harassment, and employee leave laws, the Fair Credit Reporting Act, and other federal, state, and local laws and regulations. He counsels clients with the creation, updating, and administration of employment policies, hiring procedures, criminal background checks, employee discipline procedures, and non-competition and arbitration agreements. Mr. Byrne works with employers in multiple industries, including financial services, automotive, health care, information technology, manufacturing, and non-profit, including churches. While attending law school, he was symposium editor of the Ohio State Law Journal and the winner of the Donald S. Teller Memorial Award for student writing contributing most significantly to the Ohio State Law Journal. He also clerked for the Acting General Counsel of the United States Department of the Treasury. Prior to entering law school Mr. Byrne worked as a member of the President George W. Bush's White House staff in the Office of Presidential Personnel, the office responsible for selecting candidates to recommend to the President of the United States for appointment or nomination to high-level government positions. During his undergraduate studies, Mr. Byrne was a University Scholar and Xavier Service Fellow. Mr. Byrne is active in a number of charitable, community, political, and religious organizations.